Entrepreneurs face many touch decisions when launching new businesses. At Mast, Mast, Johnson, Wells & Trimyer P.A, our business law attorneys and corporate lawyers have represented small companies and large corporations for more than four decades.A key part of starting a business includes developing clear and effective contracts. Our lawyers have a strong background in employment law and will create valuable employee manuals and handbooks to outline severance agreements, vacation policies, and other important legal information. We are well-prepared to help you make your vision a reality. Contact us today for experienced legal representation. Let the attorneys at Mast Law Firm assist you with the Business Laws! A key part of starting a business includes developing clear and effective contracts. Our lawyers have a strong background in employment law and will create valuable employee manuals and handbooks to outline severance agreements, vacation policies, and other important legal information. These contracts will protect you when disputes occur between employees, former employees, shareholders, and investors. We are experienced in negotiation and will effectively safeguard your assets. Mast Law Firm can also help you in reviewing, modifying, and / or preparing contracts that are used in your business. We can help you make sense of presented contracts, negotiate terms, and create contracts that will increase your likelihood of compliance and success should a dispute arise. Additionally, we can add provisions in the documents that may allow for attorney fee reimbursement should you need to pursue or defend an action against your corporation. However, should the unlikely situation arise wherein you need an attorney to go to court, our trial attorneys will be happy to go to court to assist you. Additionally, when you operate a business, you also have additional responsibilities and requiremetns that must be met. You may have to prepare annual reports or hold annual corporate meetings. We can assist you in preparing these documents when the need arises. The operating of a business, whether a small company or a large corporation, becomes more complex each year. Whether a corporation, limited liability company, general partnership, limited partnership, or a family partnership, complicated networks of legal obligations grow over time as you add clients, customers, and partners, and tax laws change. 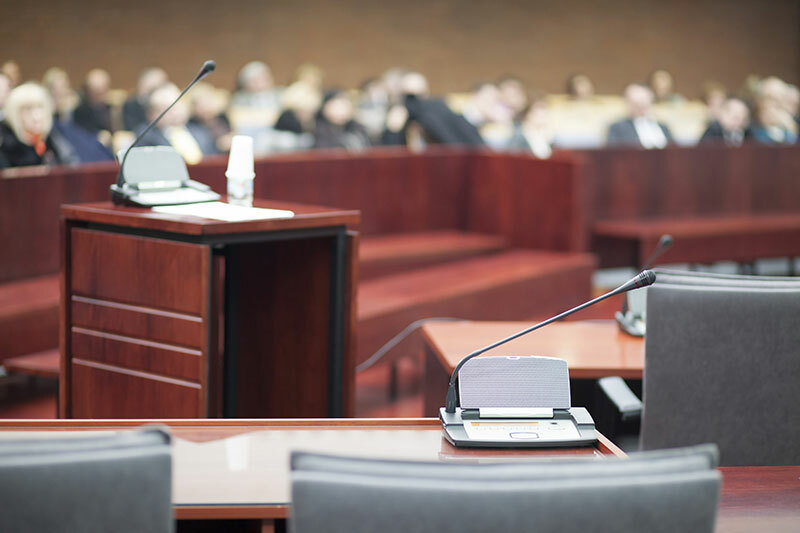 Careful preparation can help you avoid many of the legal problems that can arise in the course of business, and our corporate lawyers and business attorneys at Mast, Mast, Johnson, Wells & Trimyer P.A. are ready to help. For more information visit our legal services page!